Speedometer calibration cost can be through the roof if you turn to the wrong company—or even worse, the dealer—to get the job done! Rather than spend hundreds or even thousands of dollars to get your instrument cluster repaired by those facilities, why not save by turning to the company Safety Restore? You’ll end up with the same results—and quality—for only a fraction of the price! It really makes no sense to do otherwise. Safety Restore is a small family business that is also BBB accredited, so you can rest assured that you will be getting quality work. Several other factors like low price, fast turnaround time, and a lifetime warranty guarantee set Safety Restore apart from the rest. The time it takes the company to fulfill orders, regardless of difficulty or volume, is just 24 hours or less. Additionally, a lifetime warranty is attached to every service so customers can send their unit in for rework in the future—without having to pay any additional fees. With the speedometer calibration cost at only $118.99, not only will you be saving a ton of money, but you will also be supporting a small business rather than a large corporation. The company welcomes customers throughout the nation from its east coast location and works with a ton of makes and models with its speedometer repair service. 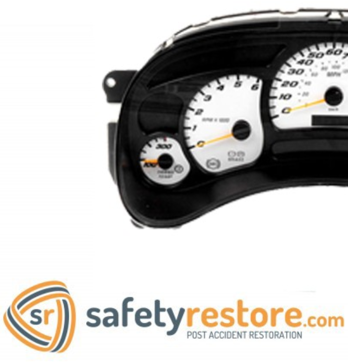 If you are interested in choosing the speedometer calibration cost at Safety Restore over other companies or the dealership, log onto safetyrestore.com. There, you can select and pre-pay for the instrument cluster repair service. All that is left to do is remove the instrument cluster from your vehicle, box it up, and ship it out to Safety Restore in Westfield, MA. It doesn’t matter what mail carrier you use. Within just 24 hours of receiving your package, all repair work will be completed and the package sent back to you immediately! Speedometer calibration cost can range from hundreds, to even thousands of dollars depending on where you are searching. For that kind of money, many people choose to forego getting their speedometer recalibrated at all. If only they could hear about the company Safety Restore. Along with other services, Safety Restore specializes in instrument cluster gauges repair. The best thing about this service is its unbeatable price, especially when compared to the crazy prices at the dealer. With such affordable pricing, Safety Restore does not compromise safety or quality of its services in any way. To perform speedometer recalibration, Safety Restore employs very experienced engineers. All defective parts on the cluster are replaced with only 100% OEM parts. When customers send in their instrument clusters to be fixed, they basically return to them brand new. All sticking, fluttering, and incorrectly reading gauges are repaired, and the broken motors controlling the arrow/needle are replaced. Any and all gauges-related issues are fixed. This includes everything from the transmission temperature gauge, oil gauge, battery gauge, gas/fuel gauge, tech gauge, speedometer gauge, and temperature gauge. So why submit to an unspeakable speedometer calibration cost when you can turn to a company like Safety Restore and only pay a fraction of the price? The speedometer calibration cost of Safety Restore is quite affordable and the work is done in just 24 hours! Your instrument cluster will be returned to factory condition and you’ll be left with a lifetime warranty on top of it! Order your instrument cluster gauges repair at Safety Restore today. Once you purchase the service online, send in your instrument cluster to Safety Restore in Westfield MA. Any preferred carrier can be used when shipping out. 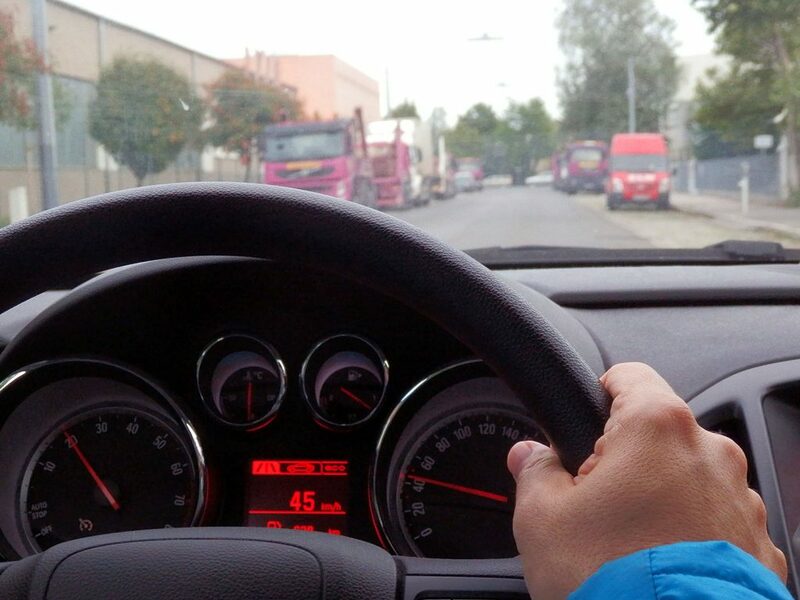 Once the company receives your package, it will only take 24 hours for the repairs to be completed and for you to be back on the road–with a properly functioning speedometer–again in no time!